Since 1947, MI Windows & Doors has been one of the largest manufacturers of aluminum, vinyl and cellular doors in the country. MI doors are known for their superior quality and have proven that they understand how to properly manufacture and deliver only the best products. 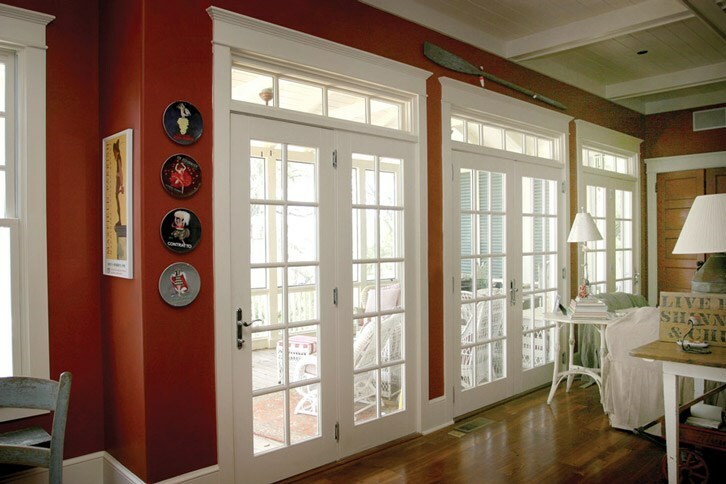 For over 60 years, customers have depended upon MI Windows & Doors to produce a superior purchasing process for wholesale doors and replacement doors. Lakeland Building Supply is the wholesale building supplies company you can depend on to satisfy all of your needs for MI doors, no matter the size or scope of the project. For a wide selection of MI doors at prices that are extremely cost-effective, turn to Lakeland Building Supply for all of your wholesale building supplies needs. At Lakeland Building Supply, we understand how to meet the wholesale doors and replacement doors needs of our customers, no matter how big or small their requirements may be. Get in contact with the dependable MI doors vendors today, Lakeland Building Supply, or feel free to visit our showroom to check out the many different products we are proud to offers as your wholesale building supply company.